19es jours, 08h : 41m : 55s £40,00 Buy now! 19es jours, 08h : 51m : 04s £15,00 Buy now! STACK 100 - C64 / 128 Parallel Printer Interface 0es jours, 01h : 46m : 22s £24,95 Buy now! NEW Cartridge The Final Cartridge III + 0es jours, 02h : 00m : 49s £25,00 Buy now! KCS Power Cartridge 0es jours, 11h : 16m : 29s £22,95 Buy now! KCS Power Cartridge 0es jours, 11h : 16m : 29s £18,95 Buy now! The Final Cartridge 0es jours, 11h : 18m : 31s £29,95 Buy now! Super Explode! v5.0 (US) 0es jours, 11h : 18m : 31s £37,95 Buy now! Original Epyx Fast Load Cartridge 0es jours, 11h : 18m : 31s £24,95 Buy now! Isepic Utility Cartridge 0es jours, 11h : 18m : 31s £39,95 Buy now! 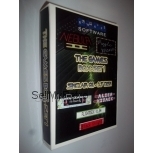 Fastload Cartridge for C64/128 1es jours, 00h : 16m : 10s £12,45 Buy now! Commodore C64 & C128 Chroma, Luma & Audio Cable 1es jours, 07h : 01m : 36s £9,99 Buy now! NEW dust cover dustcover for C64 1es jours, 22h : 00m : 12s £8,00 Buy now! MOS 251913-01 C64E, C128 ROM1 Kernel + Basic 1es jours, 22h : 00m : 12s £9,95 Buy now! 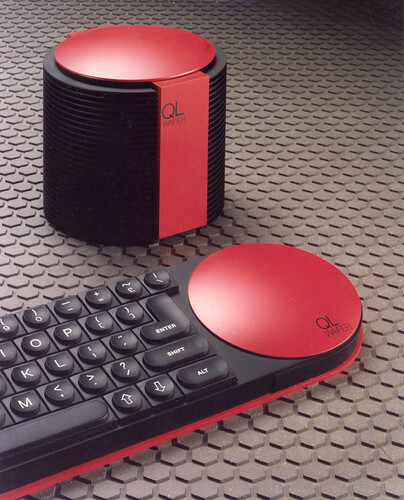 NEOS Mouse and Cheese 2es jours, 12h : 17m : 23s £22,95 Buy now! Datel Action Replay VI (6) Cartridge 2es jours, 12h : 30m : 27s £39,95 Buy now! Stack Switchable 4-Port Cartridge Expander 2es jours, 12h : 40m : 51s £27,95 Buy now! 601012-87 IC GP-DR-2 for MPS-801 C64 Dot Matrix Printer 3es jours, 08h : 54m : 53s £4,95 Buy now! ZoomFloppy interface with centronics 3es jours, 17h : 08m : 05s £29,05 Buy now! PI1541 Cycle exact 1541 emulator for Commodore C64 NEW OLED supported! 3es jours, 18h : 17m : 05s £27,38 Buy now!